Alice Pruitt is going to be an older sister! Lívia and Josh are nearing the end of the second trimester. We already found out that it’s going to be a boy. Baby Alice, who’s not that much of a baby anymore, will soon have a little brother to care for. Keep the family in your prayers as they face the challenges of pregnancy and being a first-time parents of two. 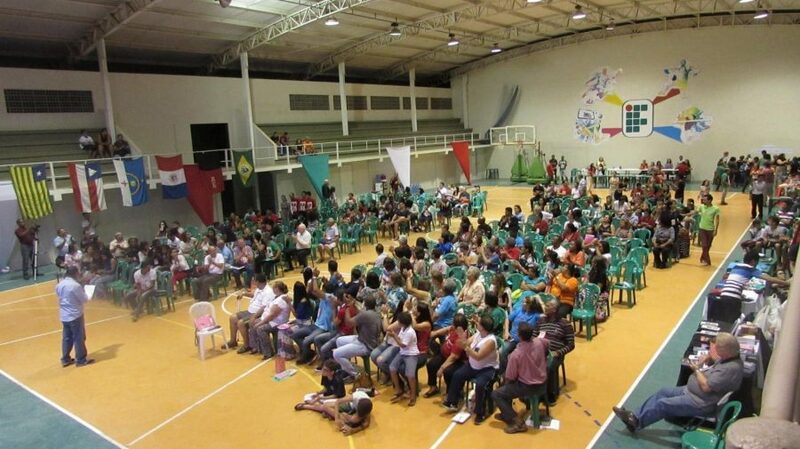 January saw the annual Congresso in Aracaju (500 km S). The theme was “Wake up from your Sleep” based on Ephesians 5:14. It was a wonderful affair with about 400 brethren representing 40 congregations present. There were even six baptisms during the four-day event. The School of the Bible started a new period two weeks ago. It is short courses due to the long Carnaval holiday coming up in mid-February. Instead of meeting just once a week, classes meet twice. Mike is teaching “How to Read and Understand the Bible” and Joshua is teaching “Everyday English” on Tuesday and Thursday evenings. Several students are visitors from the community who are just beginning to read their Bible. Two weeks ago, the School of the Bible was contacted by someone who came across our website. He works with a detox center an hour’s drive from the downtown church building. He said he is interested in someone who can come and teach them the Bible. The elders decided to visit that Friday. In our visit we were well received by the manager named Bruno (young guy with elders in photo). We found a very simply and rustic place with just the basics in installations (their stove is an outdoor wood burner). The site is filled to its small capacity of twelve young men who are trying to break their dependence of drugs (especially crack cocaine). I (Mike) found myself touched by talking to them and seeing the suffering in their faces from the evil of drugs. They told of lost jobs and broken relationships with their families and spouses. Before we left that evening we sat in a circle and the elders took turns speaking encouraging words to them from the Bible. On our ride home, we discussed how we might be able to help them. We decided to go back the following week to spend the day studying the Bible. We took a Bible for each (many did not have one), plus some food for their pantry. We chose an evangelistic course from the School of the Bible entitled “How to spend eternity with God”. It deals with the basic process of becoming a Christian. Each received the workbook for the course. The course has eight lessons (Lordship of Jesus, faith, repentance, baptism, etc.). We were able to teach the first four that day; two in the morning and two in the afternoon. We plan to return next week to teach the remaining four lessons. After which we’ll decide what we can do next to help these young men rebuilt their lives on the Rock that is Jesus. 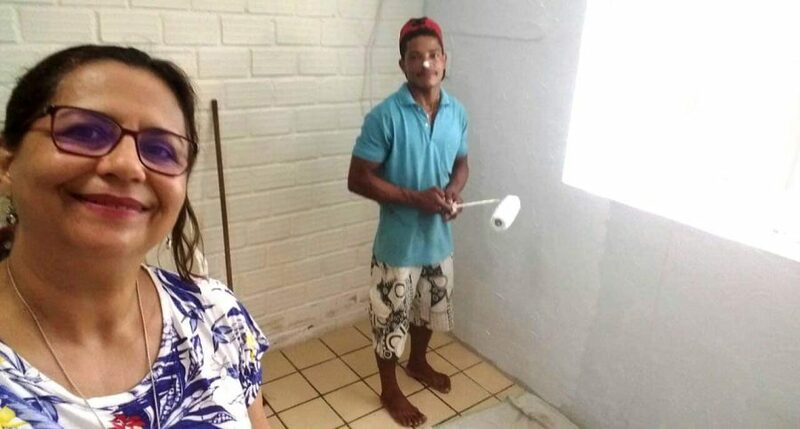 Aureni has spent most of the week painting the kids’ rooms at the church building. 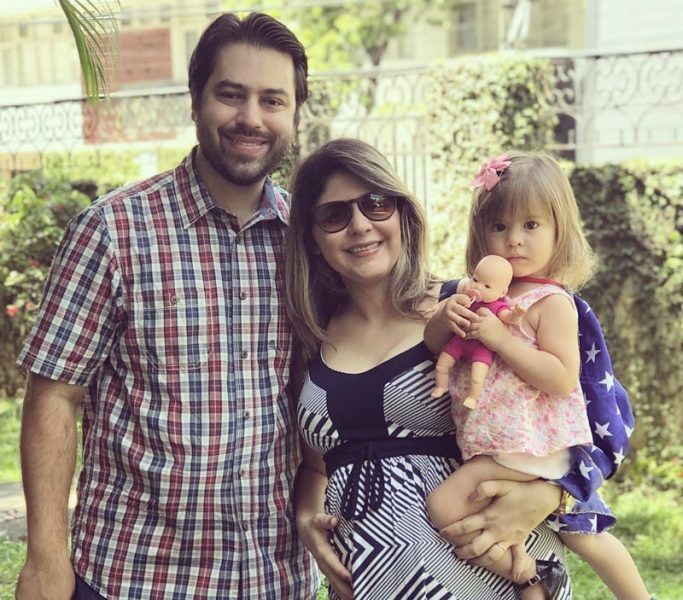 She is being helped by Odilson (photo) who used to be a member with the Boa Vista (downtown) congregation but fell away when his wife got him involved in drugs. She has been in prison because of it the last two years and with her away he’s been able to clean up his life. Aureni is hoping to bring him back to church. Last weekend was the Song Leaders’ Workshop that Aureni also organized with Joshua’s help. There were 15 brothers from four congregations participating. 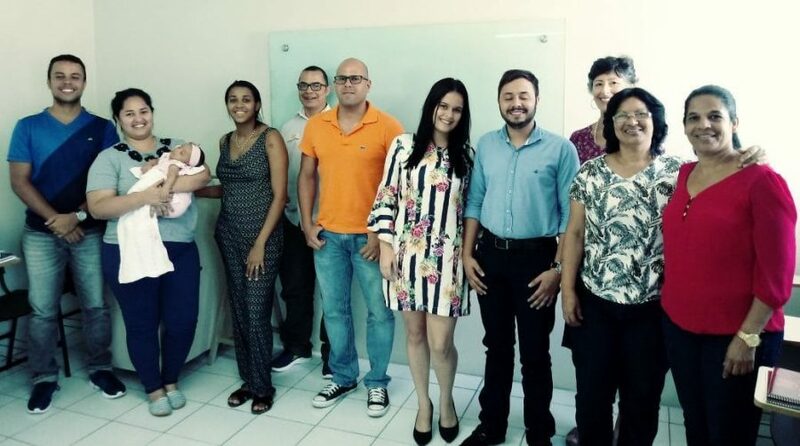 The teacher was Adriano who works with the Joao Pessoa church (120 km N). He makes himself available to go around and do theses workshops whenever a congregation invites him. He was trained in the U.S. on how to lead acapella congregation singing. The workshop was an all day affair Saturday and Sunday.